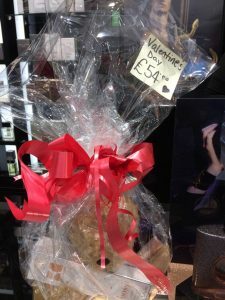 The most romantic day of the year is almost upon us, but this year, the only Valentine you need is The Friary Guildford! Spending Valentine’s Day with a partner is often the most romantic time of the year where you fall in love all over again. Dinner dates and cards with thoughtful words are always on the agenda, so this year, why not mix things up a bit with a romantic night in? Ladies, before you start thinking ‘Oh but I wanted to dress up!’, fear not, we’ve got it all thought through. Staying in is the new going out, so dressing to impress is most definitely on the cards! Treat yourself to this seductive Black ring front bodycon midi dress from River Island and we guarantee you’ll have his full attention all night long! 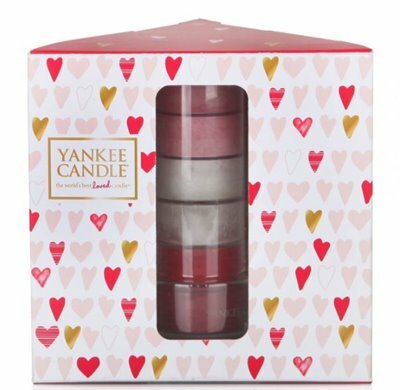 And men, if you’re also looking to grab her attention, we suggest decorating the room with this cute Yankee Heart Tea Light & Holder from Clintons- A little bit of thought and effort goes a long way. Now that you’ve grabbed each other’s attention, it’s time for the gifts. Teddy bears and photo frames are nice gestures, but if you really want to push the boat out, our stores have just what you’re looking for. 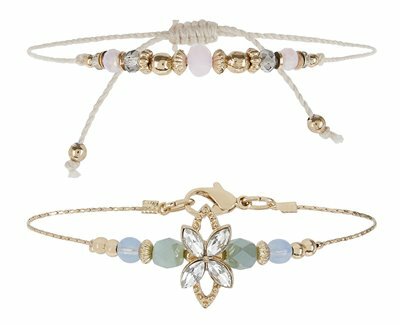 For her, it’s simple, a luxurious piece of jewellery. 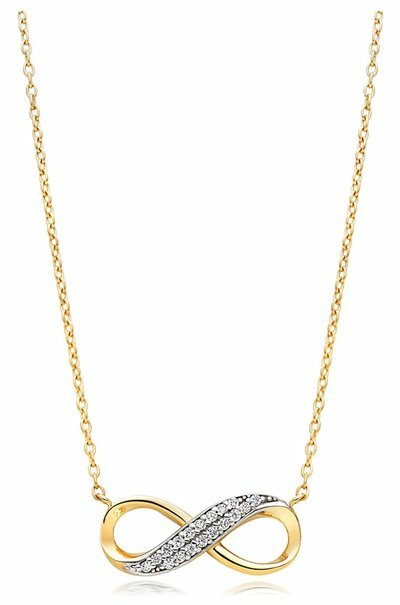 This stunning 9ct Gold Cubic Zirconia Infinity Necklace from Beaverbrooks will capture the essence of your love so much that she’ll never want to take it off! 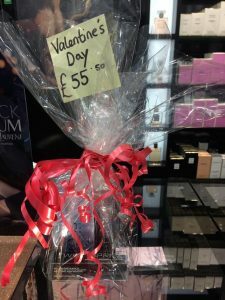 Smell the sweet scent of success when you and your other half are opening their Valentine’s Day gift sets from The Perfume Shop. If you’re not a fan of doing things traditionally and you’d much rather spend Valentine’s Day with the one true love of your life (your best friend), then we have the perfect gifts to show them how much they mean to you! 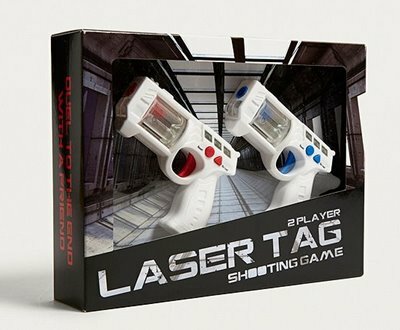 For the girls, we recommend a friendship bracelet from Accessorize, and for the boys, a Laser Tag Game from Urban Outfitters. If your ideal Valentine’s Day is a night alone, it calls for one thing, self indulgent shopping! 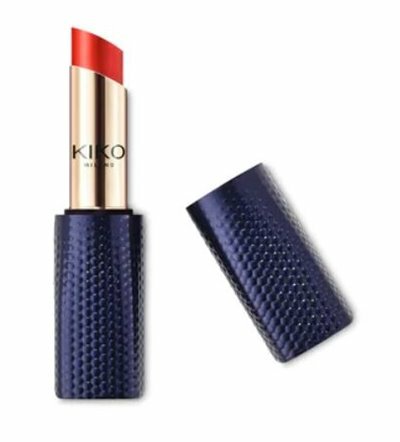 Ladies, if you like to take pride in your appearance, we suggest treating yourself to a Shiny Lip Stylo from Kiko. And remember, one of the benefits about being single on Valentine’s Day is that your lipstick will last longer! 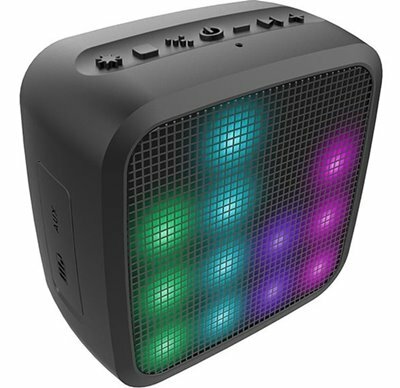 If you’re a single man, put your feet up, treat yourself to an ice cold beverage and blast your favourite songs through this Jam Trance Mini Portable Speaker from HMV, making your own sweet music.